DECATUR, GA (November 28, 2012) – As the holidays approach, families prepare for the season with cozy traditions including trimming the tree, baking cookies and beyond. To celebrate these pastimes and offer fun ways to get a taste of global traditions, schnitzel restaurant Seven Hens launches its Holiday Schnitzel Menu. Beginning November 28, the eatery periodically highlights one of its internationally themed sandwiches and celebrates the indigenous holiday traditions of the areas that inspire that dish’s distinct flavors. Each week from now until December 22, guests can stop by Seven Hens to enjoy a themed schnitzel sandwich for $6* and learn about how families across the globe celebrate the holiday season. The Italian | Children in Italy await the arrival of Befana, an old woman bearing gifts much like the American Santa Claus, on Epiphany Eve. Inspired by this rich heritage, sandwich flavors go bold with classic Italian seasoning, pesto and sun-dried tomato aioli. 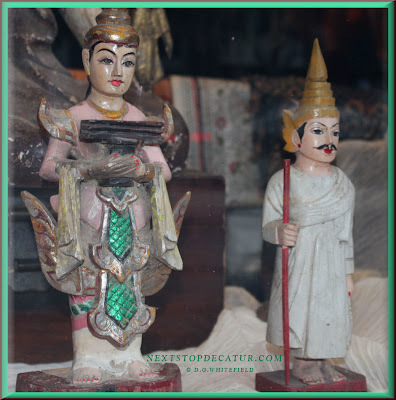 The Mexican | A primary tradition in Mexico is La Posada, a reenactment of the Christmas story. Families also enjoy decorating with indigenous poinsettias and celebrating with piñatas. This colorful culture inspires the sandwich’s picante seasoning, chipotle aioli and cilantro mojo. The French | In France, little lumières place empty shoes in front of their fireplaces, hoping that the beloved Père Noël will leave them gifts. This finesse bids bonjour to the sandwich’s signature French seasoning, Dijon mustard and olive tapenade aioli. The American | Across the country, families celebrate Christmas with trees and stockings, Hanukkah with menorahs and dreidels, Kwanzaa with kinaras and feasts and other holidays with a bevy of sacred pastimes. This melting pot of traditions inspires a sandwich with Cajun-style seasoning, BBQ sauce and classic American coleslaw. For more about how each region celebrates the holidays, Seven Hens offers information in the restaurant for families to pursue. *This dine-in only offer is not available for platters and cannot be combined with any other offers. Monday–Saturday: 11:00 a.m. to 9:00 p.m. | Sunday: 11:00 a.m. to 8:00 p.m. 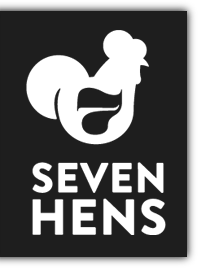 Seven Hens is a brand-new concept from Israeli-born Atlantan Michael Gurevich. The upscale, fast-casual restaurant marries age-old European cooking methods with international cuisine and serves an array of schnitzel-style chicken dishes with flavors from around the world. Known for its global flair and embracing of diversity, Seven Hens offers guests six internationally inspired recipes: American, Mexican, Italian, French, Chinese and Indian. Guests looking to create their own adventures may opt for The Traveler, a playful build-your-own alternative. For more information, call 404.633.3000 or visit www.7hens.com. ATLANTA, GA, NOVEMBER 28, 2012 – Renewal Design-Build, one of the Atlanta Business Chronicle’s Top 5 Remodelers, is proud to announce they received three awards at the 32nd OBIE Awards event held on Saturday, November 3, 2012. Held annually by the Greater Atlanta Home Builders Association, the OBIE Awards recognize achievement in building, remodeling, marketing and personal achievement categories. These coveted awards are the highest accolades given by the Atlanta housing industry. Renewal took home the Gold OBIE award for Best Kitchen - $50,000 and over category. The winning project located in Decatur’s Winnona Park neighborhood required Renewal to re-imagine the floor plan to accommodate a growing family with a modern lifestyle. Converting the unused front rooms practically doubled the size of the original kitchen allowing for a generous island and ample storage. The kitchen also features beautiful finishes, custom tile, and built-in shelving. Renewal was able to reuse the original cabinetry, saving the homeowners a significant amount of money. View the kitchen. Renewal’s second Gold award came in the Marketing category for Best Website - Builder/Developer for www.renewaldesignbuild.com. In addition to their Gold awards, Renewal won a Silver OBIE for the Residential Remodeling - Best Addition. With three children and one on the way, the homeowners were quickly outgrowing their three bedroom home. The value of this highly functional addition is not just in the three extra bedrooms, modern kitchen, and spacious mudroom, but in its added character and absolute seamlessness of the project. Renewal was able to successfully preserve the period of their 1940s home and the Decatur neighborhood. The keeping room features a wood burning fireplace, custom built-ins, and French doors leading out to the backyard. The exterior is a showpiece all on its own. From the charming color choices to the trim detailing, the addition enhances the home in every way. View the addition. 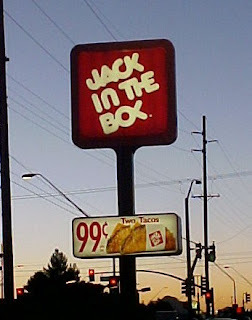 Is Jack in the Box Coming to Atlanta ? into the Atlanta market. If their plans come to fruition, they will enter a crowded market where Wendy's, McDonald's and Burger King, among others, all have significant representation. California-based chains have found mixed success in Atlanta. Costa Mesa, California-based El Pollo Loco vacated the Atlanta market late last year after only about 2 and a half years in the market. Lake Forest, California-based Del Taco has thus far proved the third time is the charm as they entered the Atlanta market for the third time earlier this year. After opening their first store in Snellville in February, another store was added near Kennesaw State in the spring, and more recently, another location opened in a former El Pollo Loco off Cobb Parkway. The current Atlanta area Del Taco locations are all open 24 hours have apparently each set company sales records. 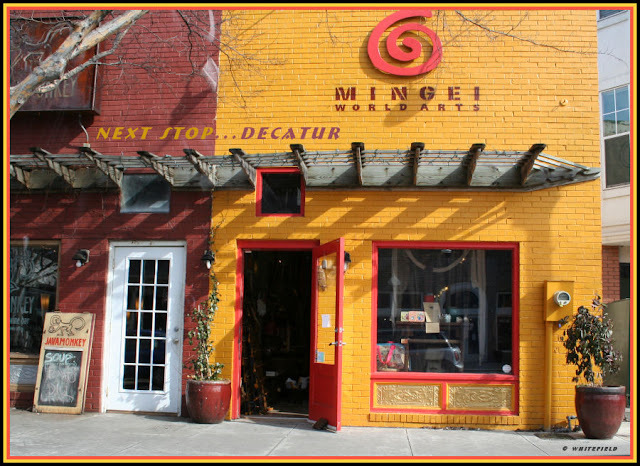 Have a great Saturday in Decatur. Once you've eaten your fill of turkey and pie, we hope you will join us on Small Business Saturday! Small Business Saturday is that day between Black Friday and Cyber Monday when you can get out, shop locally and support a small business...like us! Drop by Saturday for unique holiday gifts and decor, or for something nice for yourself! In the afternoon we will be serving wine and other refreshments! In the mean time, we wish you a happy Thanksgiving. 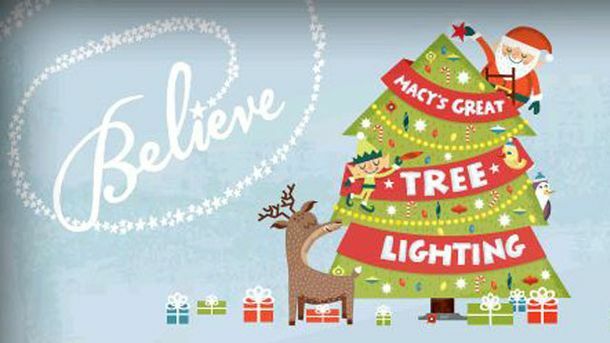 More than 100,000 people are expected to attend this year’s Lighting of the Macy’s Great Tree at Lenox Square Mall, and more than 500,000 more will watch the live broadcast on WSB-TV, which will be hosted by WSB Channel 2 Action News anchor Jovita Moore and Channel 2 Meteorologist David Chandley. Channel 2’s Jovita Moore and David Chandley host the live broadcast from Lenox Square on Thanksgiving night beginning at 7 p.m. Our superstar lineup includes platinum selling country legend Trace Adkins, Chris Mann from The Voice, and Nickelodeon’s Cymphonique Miller. Back before Christina Aguilera was lip-syncing on a truck covered in streamers and Santa was accompanied by a bevy of leggy blondes, the Macy's Thanksgiving Day Parade gave Americans a reason to sit back and revel at the spectacle of a balloon bigger than their home. 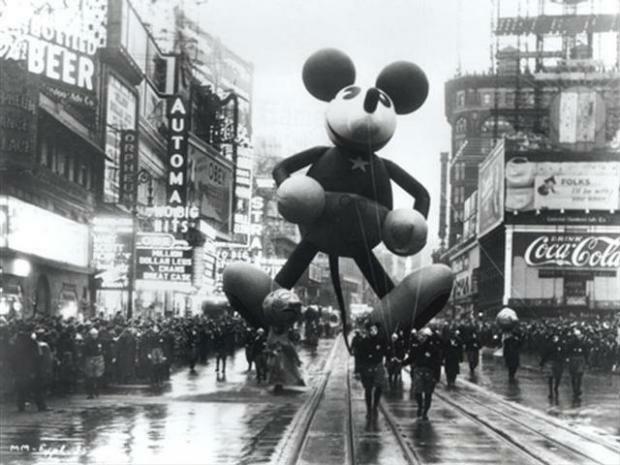 Check out photos of the vintage floats of parades past. It’s that time of year again! We are once again working with other local businesses to bring you the annual Decatur Christmas Tree! Join us on Thursday, November 29th for carols, sweet treats, a visit from a jolly man in a red suit, and lots of merry making! You don’t want to miss this wonderful holiday tradition! I thought you might be interested in a unique holiday event that transforms a local elementary school into a bustling holiday shopping experience and cafe. 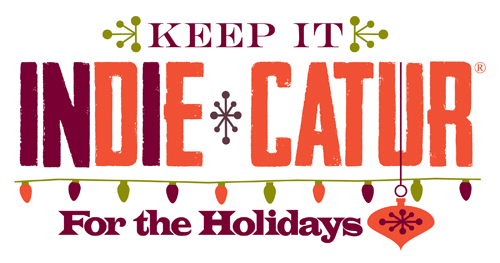 Now in its 21st year, the Decatur Holiday Marketplace + Cafe offers a local alternative to crowded shopping malls and big box stores, boasting nearly 100 local and national artisans. (155 Erie Avenue, less than a mile from downtown Decatur), the event features handmade jewelry, paintings, photography, pottery and more. 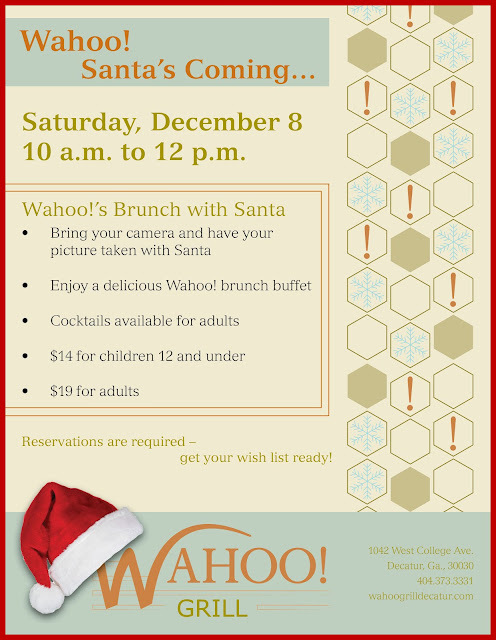 The event also hosts a well-stocked cafe, featuring homemade soups and decadent desserts from local eateries. Local musicians and carolers will be on hand to add holiday cheer. If you’re shopping with children in tow, kindergarteners and older can join in the fun on Saturday afternoon from 1pm to 5 pm with art activities provided by Colorwheel Studios. Parents can pre-register online for the art activities at www.decaturholidaymarketplace.com and enter through school's side entrance by cafeteria the day of the event. 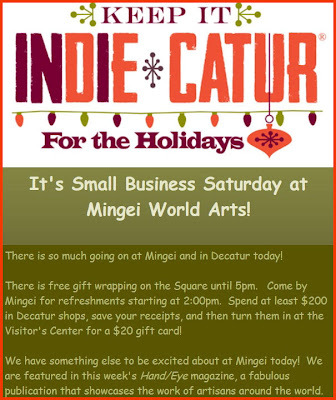 The Decatur Holiday Marketplace + Cafe is more than just an ordinary craft market, but also a way for the community to support local students. Proceeds from the Decatur Holiday Marketplace + Cafe go directly to support learning for the students of Clairemont Elementary School. 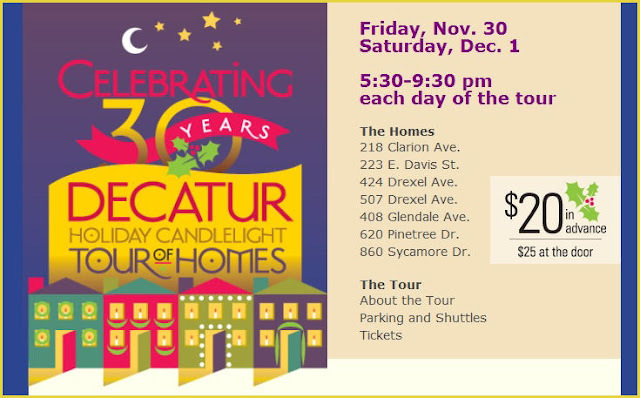 For more information, please visit www.DecaturHolidayMarketplace.com. King of Pops founders Nick and Steve have a new side job as Tree Elves: basically, they'll come to your home or office and drop off a live, potted Leyland Cypress Christmas tree sourced from Parrott, GA's Circle G Farms, which're slightly different from the trees you normally cop outside Circle K.
Just pick a 4-, 5-, or 6-footer, then decide if you want an upgraded ceramic pot, and/or have them arrange your tree with multi-color LED lights at your crib/the Legal Sea Foods you weirdly decided to have a Christmas tree delivered to. And because these guys run a (highly benevolent!) popsicle empire, there are of course the popsicles: you can have them include either 10 or 50 holiday-flavored popsicles, including egg nog, apple cider, chocolate peppermint, and gingerbread, which you will surely proceed to house. 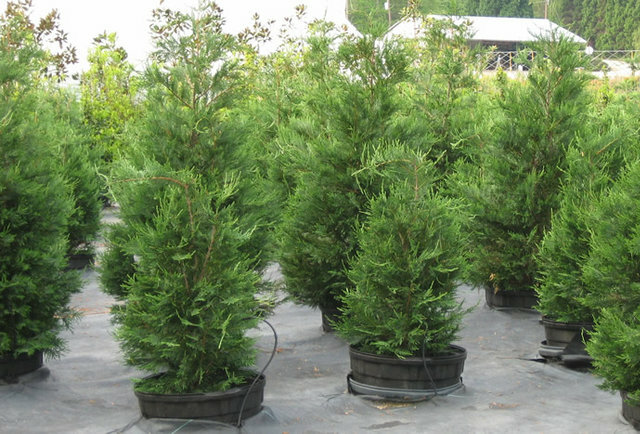 Finish by picking a delivery date, then tell them when to circle back and pick it up so it can be replanted somewhere in the city, something your Circle K tree-dealer never does, because that would just be way too seedy. School board declines to release audit on finances. DECATUR, Ga. — A school board near Atlanta has received a long-awaited audit of the system's finances, but isn't sharing it with the public. Board members want to digest the information so they can answer questions before they release it publicly, DeKalb County Schools spokesman Jeff Dickerson told The Associated Press. The board received the audit late last week, and some members were out of town, Dickerson said. He said Tuesday morning that he thinks the audit will eventually be made public, but he wasn't certain when or how it would be shared. ---- From: http://apnews.myway.com//article/20121111/DA2G0C180.html By DAVID GERMAIN LOS ANGELES (AP) - James Bond's "Skyfall" has extended its worldwide box-office rule to North America, hauling in a franchise-record $87.8 million in its first weekend at U.S. theaters. 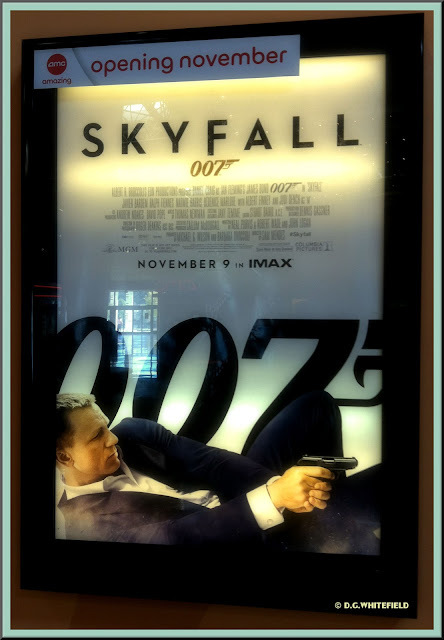 Adding in $2.2 million from Thursday night previews at IMAX and other large-format theaters, "Skyfall" has taken in $90 million domestically, according to studio estimates Sunday. That lifts the worldwide total for "Skyfall" to $518.6 million since it began rolling out overseas in late October. 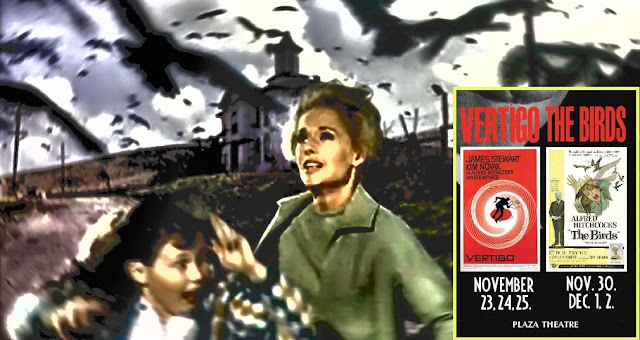 Internationally, the 23rd Bond flick added $89 million this weekend to raise its overseas revenue to $428.6 million. The third installment starring Daniel Craig as British super-spy Bond, "Skyfall" outdid the $67.5 million U.S. debut of 2008's "Quantum of Solace," the franchise's previous best opening. "Skyfall" more than doubled the $40.8 million debut of Craig's first Bond film, 2006's "Casino Royale." "Skyfall" already has passed the $407.7 million overseas total for "Quantum of Solace" and by Monday, it will top the $432.2 million international haul for "Casino Royale." The Craig era has reinvigorated one of Hollywood's most-enduring franchises, whose first big-screen Bond adventure, "Dr. No," debuted 50 years ago. "It's quite a testament to Bond, considering it's the 50th anniversary. 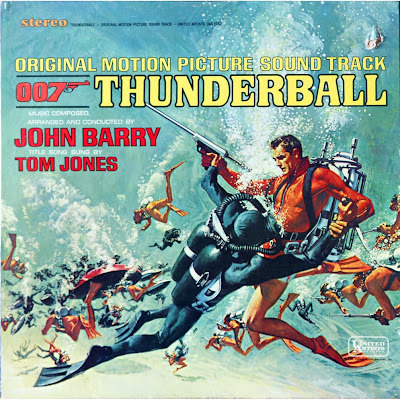 What a great anniversary present," said Rory Bruer, head of distribution at Sony, which produces the Bond films along with MGM. "Skyfall" was the weekend's only new wide release, but Steven Spielberg's "Lincoln" had a huge start in a handful of theaters. Starring Daniel Day-Lewis as the 16th president, "Lincoln" took in $900,000 in 11 theaters for a whopping average of $81,818 a cinema. By comparison, "Skyfall" averaged $25,050 in 3,505 theaters. "Lincoln" centers on the months leading up to the president's assassination in April 1865, as he maneuvers to pass the 13th amendment abolishing slavery and end the Civil War. Distributor Disney will expand "Lincoln" into nationwide release of about 1,600 theaters Friday and may widen the film further over Thanksgiving week. The film has strong Academy Awards prospects for two-time directing winner Spielberg, two-time acting recipient Day-Lewis and the rest of the cast, which includes Oscar winners Sally Field and Tommy Lee Jones. "The performances are some of the greatest of recent time," said Dave Hollis, head of distribution for Disney. "I don't know if you're ever going to think about it again without seeing our actor as Lincoln. Daniel is extraordinary in the role." "Skyfall" took over the top spot at the weekend box office from Disney's animated comedy "Wreck-It Ralph," which fell to No. 2 with $33.1 million, raising its domestic total to $93.7 million. While "Skyfall" marked a new high for Bond's opening-weekend revenue, the film has a long way to go to match the biggest audiences 007 has ever drawn. 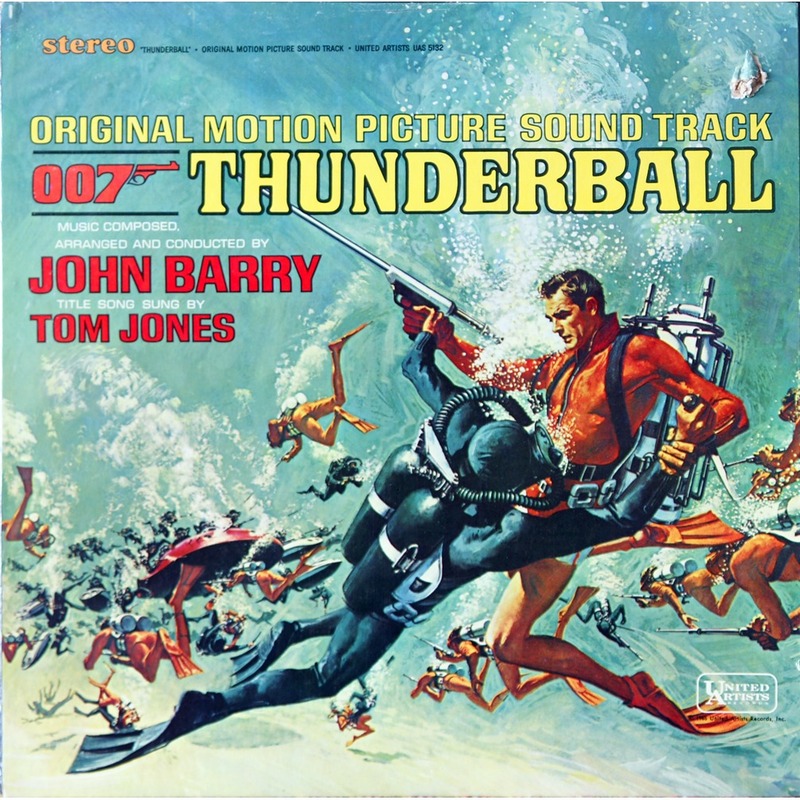 Adjusted for inflation, Sean Connery's 1965 Bond adventure "Thunderball" would have taken in an estimated $508 million domestically in today's dollars, with its 1964 predecessor "Goldfinger" not far behind at $444 million, according to box-office tracker Hollywood.com. The Bond films over the last two decades have come in around the $200 million range domestically in inflation-adjusted dollars. Still, Craig's Bond is setting a new critical standard for the franchise. While "Quantum of Solace" had a so-so critical reception, "Skyfall" and "Casino Royale" are among the best-reviewed Bond films, with critics and fans enjoying the darker edge Craig has imprinted on 007. "'Skyfall' is to the Bond franchise what 'The Dark Knight' was to the Batman franchise," said Hollywood.com analyst Paul Dergarabedian. "By taking it to a whole other level, this is a different kind of Bond that can be taken really seriously." The annual charity effort to make the Christmas season better for disadvantaged kids in DeKalb County kicks off later this month. The Tree of Love program creates wish lists for holiday gifts for low-income children as well as those in foster care. Residents can select names from the tree, to help make sure the children have something to open for the holidays. 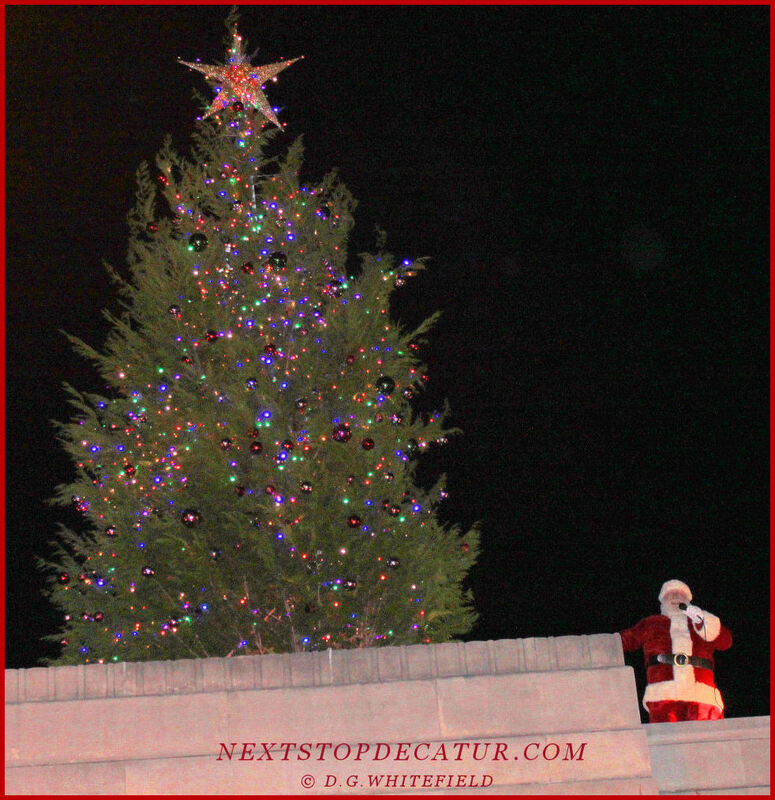 The tree will be set up at South DeKalb Mall, 2801 Candler Road, near Decatur. The kickoff event will begin at noon Nov. 24 at the mall, with all gifts due back by Dec. 15. In honor of America Recycles Day on Saturday, DeKalb County will host document shredding and tire recycling for all residents. Sensitive documents will be shredded on-site free, though there is a five-box limit per person. In addition, county residents can drop off passenger-car tires for $1 each, with a maximum of 10, for recycling. Commercial grade tires will not be accepted. The event runs from 9 a.m. to 1 p.m. Saturday at the county’s Central Transfer Station, 3720 Leroy Scott Drive, just off Kensington Road near Decatur. ELIZABETH MITCHELL, a Smithsonian Folkways Recordings artist, has been recording and performing music for children and families since 1998. Elizabeth was the first new children‘s music artist signed to Smithsonian Folkways in the 21st century. You Are My Flower, Elizabeth’s first album, was recorded in one afternoon in 1998, at the home studio of Warren Defever of His Name is Alive. It was not intended for commercial release, but after much word of mouth demand, she released the album on her own label, Last Affair records. Her next album, You Are My Sunshine, was released in 2002, following the birth of her daughter Storey in 2001. She signed with Folkways in 2006 and released her first album with them You Are My Little Bird later that year. That fall Elizabeth appeared on All Things Considered with Melissa Block, where she talked about the importance of singing to your children and sang a song. For more info check these out. 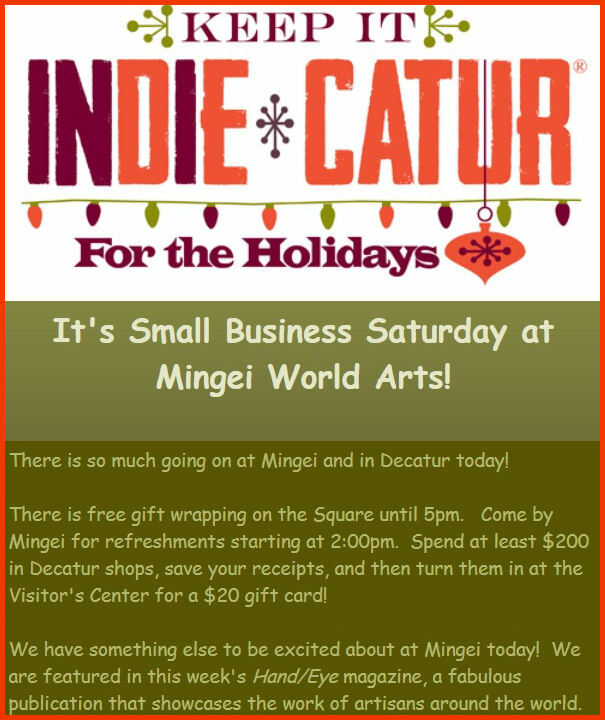 Here’s how it works: you spend $200 at any City of Decatur shop(s) in November, bring your receipts to the Community and Economic Development Department (second floor of City Hall), and we’ll give you a $20 gift card from a local restaurant. The $200 doesn’t all have to be spent at one store or on one particular day just as long as it’s in Decatur and during the month of November.